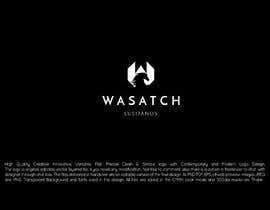 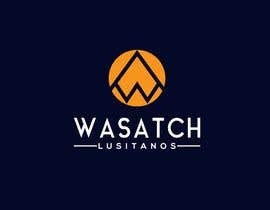 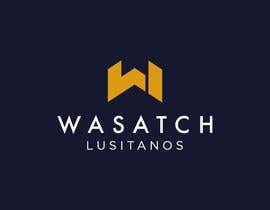 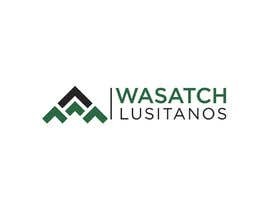 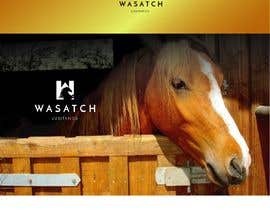 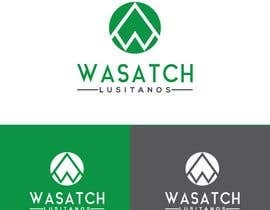 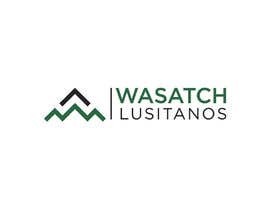 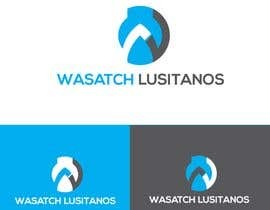 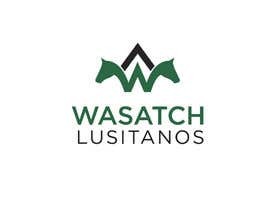 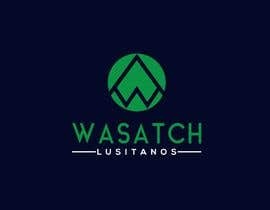 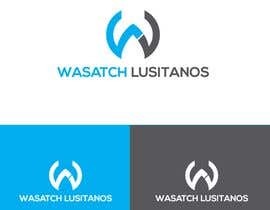 Wasatch Lusitanos is a Lusitano Horse Breeder located in the U.S. We are hoping to develop a brand for the horses haunch that can also double as our logo design. 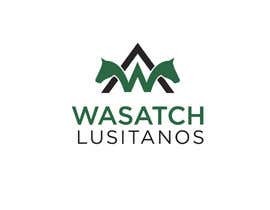 We would like to hire a designer to produce 4-6 drafts of a brand for the International Lusitano Horse Registry to select from. We are uploading a brand example that we love but was not approved by the Registry for being too similar to other existing horse breeder brands.